The official LeTv Le 1S Stock Firmware is here with driver tool and guide. LeTv Le 1S is now available on the market and after release TWRP and root method, you can install lots of mods, custom ROM and much more. To keep your device safe always save LeTv Le 1S firmware to repair. You can also update LeTv Le 1S smartphone and revert back to stock firmware, also If your Device Brick or Bootloop after installing Custom ROM’s, Kernels or anything this firmware will Unbrick LeTv Le 1S. 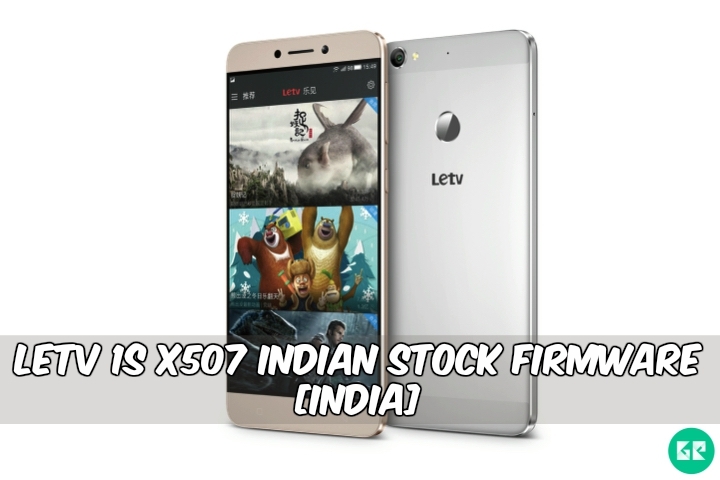 This firmware is supporting with LeTV 1s X507 and X509 variant Indian Version. If your device brick or boot loop after installing custom ROM’s kernels or anything customized then this firmware will revert back to stock firmware. Leeco’s LeTv 1s smartphone with stable android v5.0 (lollipop). The LeTv 1s is run 2.2GHz octa-core MediaTek helio x10 processor and it comes with 3GB of ram. Internal storage is 32 GB that cannot is expanded via a MicroSD. This device has 5.5 inches, IPS LCD capacitive touchscreen, with a resolution of 1080 x 1920 pixels display. It lets you snap fair 13-megapixel for photos and 5-megapixel front camera for a selfie. It has non-removable Li-ion 3000 mah battery. Sensors in the phone include a proximity sensor, ambient light sensor, accelerometer. 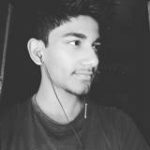 Download and Extract “LeTv 1s X507_India_5.5.008s.zip” file via WinRar or 7zip. Then click Scatter-Loading button & browse and select the “MT6795_naeem210.txt” file from firmware folder.